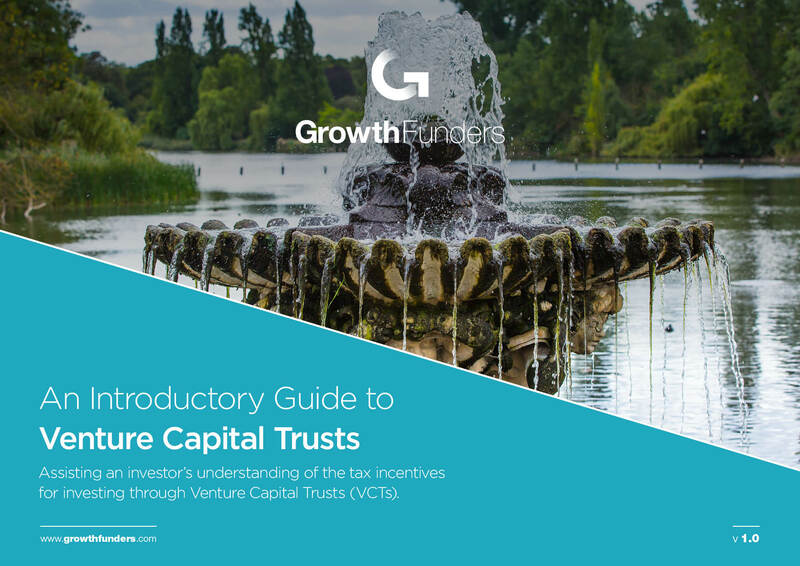 This guide is designed to provide you with a concise reference; giving you sufficient knowledge and understanding to invest with confidence in VCTs. This guide explains how investing in a VCT offers you the opportunity to combine the convenience of a professionally managed product with three generous tax reliefs. A summary of the strengths of VCTs for you, the investor.